Look / If you had / One trim / Or one opportunity / To make all the wall-hits you could ever dream of / In one moment / Would you succeed / Or just go Out of Bounds? This is such an EVIL PQ level! Last edit: 03 Sep 2017 21:47 by eNetro. This pack is a collaboration between Threefolder and myself. Original levels are from PQ official. Ever thought PQ was too easy? Realized that you can still beat Manic Bounce when the platforms are all sped up 50%? Well look no further, here is a compilation of six PQ levels with considerably increased difficulty. No PT/UT/AT-- the goal is to beat the levels at all! Have fun and good luck! 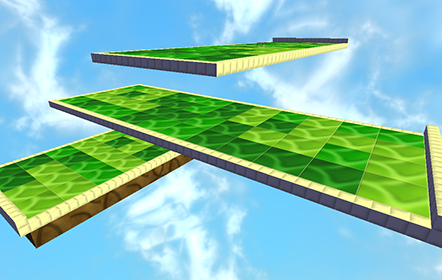 Funny thing : before downloading the pack, when I saw Blast to the Beat, I immediatly guessed the platforms would switch in double time, just like with Beep Block Skyway and Blast Block Skyway in Super Mario 3D World. Last edit: 17 Sep 2017 14:50 by Ralph. Thank goodness it's not in quadruple time, like in the Beat Block Galaxy in Super Mario Galaxy 2! 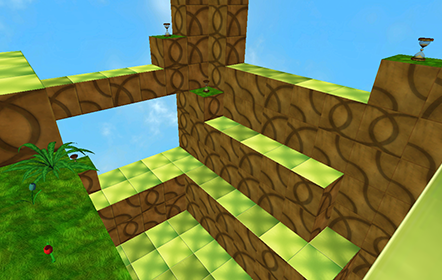 A sequel to Upward Travels from MBPU, ascend into the skies in this challenging level. Built for Lee's 10x10 building challenge, this map is a buffet of wall hits in some very challenging configurations. I realized at one point that you could make a NAND gate with moving platforms; with NAND gates you can simulate an entire computer. 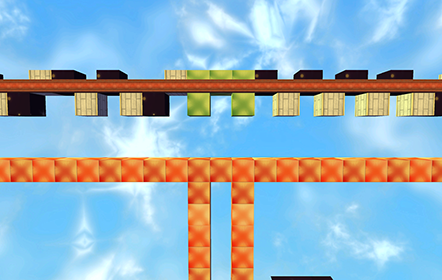 This level is a full 8-bit adder with only triggered moving platforms. 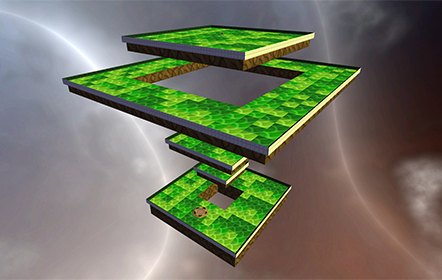 Inspired by hPerks's Wrap Zone, this is a racetrack where the edges are connected (to form a space homeomorphic to a 3-dimensional torus). 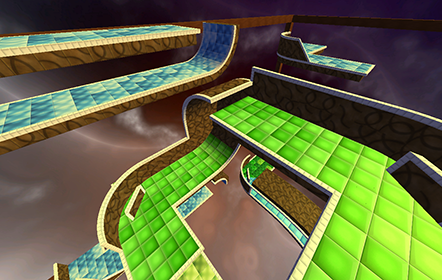 How fast can you go and stay on the winding, wrapping track? This level is genius, but sooo trippy to play I loved it. Last edit: 02 Jun 2018 11:38 by Ralph.